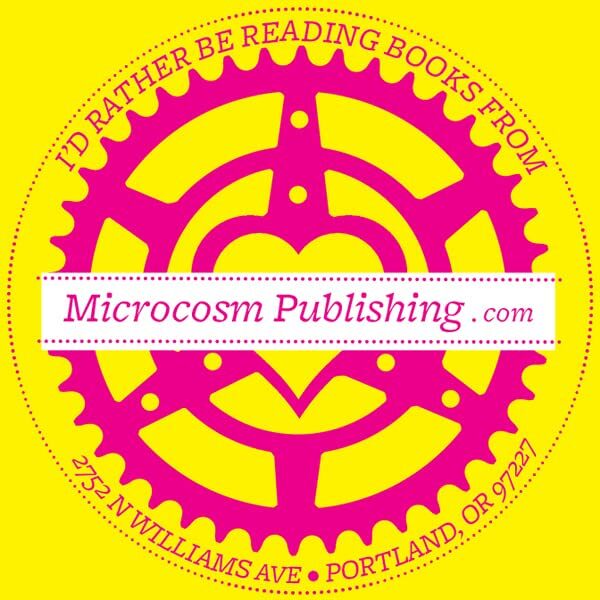 A David and Goliath story, On The Books is the first-hand comic strip account of the labor struggle at NYC's legendary Strand bookstore in the summer of 2012. 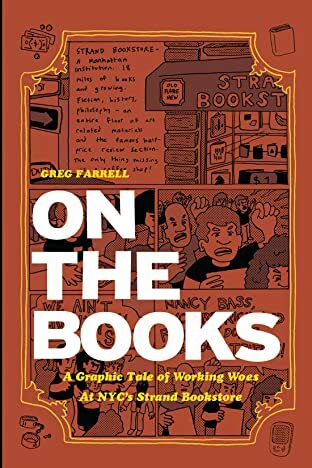 Told by Greg Farrell-an employee of the store who interviewed numerous other members of the staff-the book examines the motives and actions of those involved, including the store, the staff, the union local, and the people of New York City. 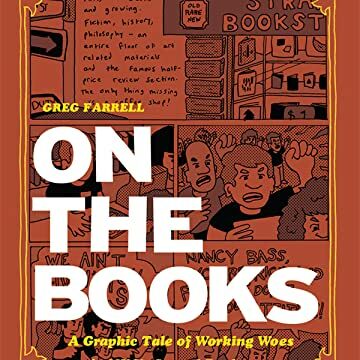 Through interstitial comic portraits Farrell gives voice to his comrades, who often share a nuance of the story that would have otherwise gone overlooked and provide a depth of opinion and fairness to accompany Farrell's often very personal interpretation of events. In ten short chapters the book explores at once the inner workings of our national retail environment, the struggle to exist within it as a young working person, the current state of the book trade, and the impact of the economic recession on all of these factors.